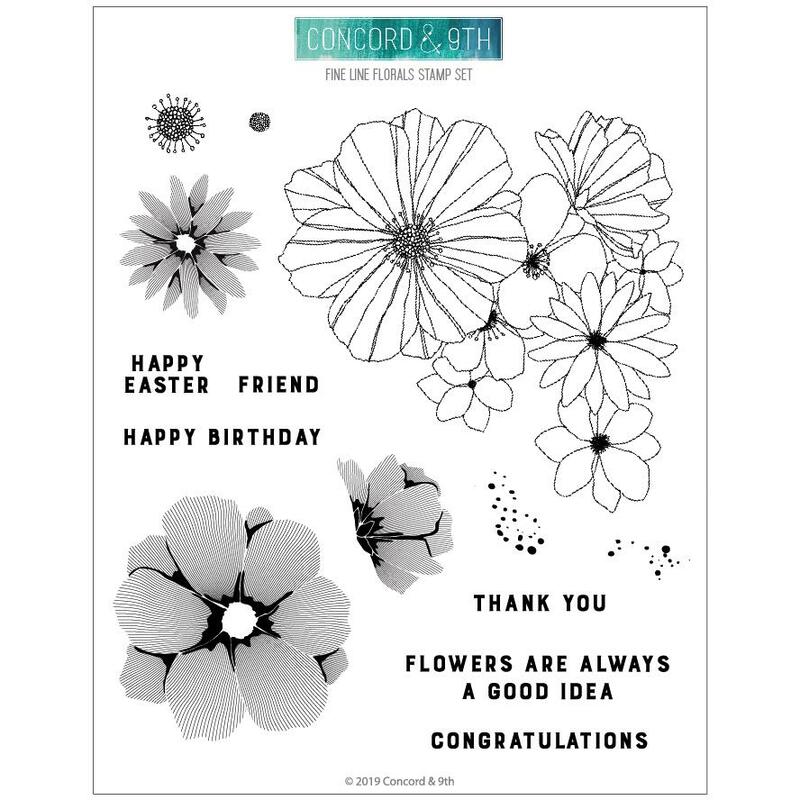 Inneholder seks dies som brukes sammen med Concord & 9th Fine Line Florals Stamp Set. 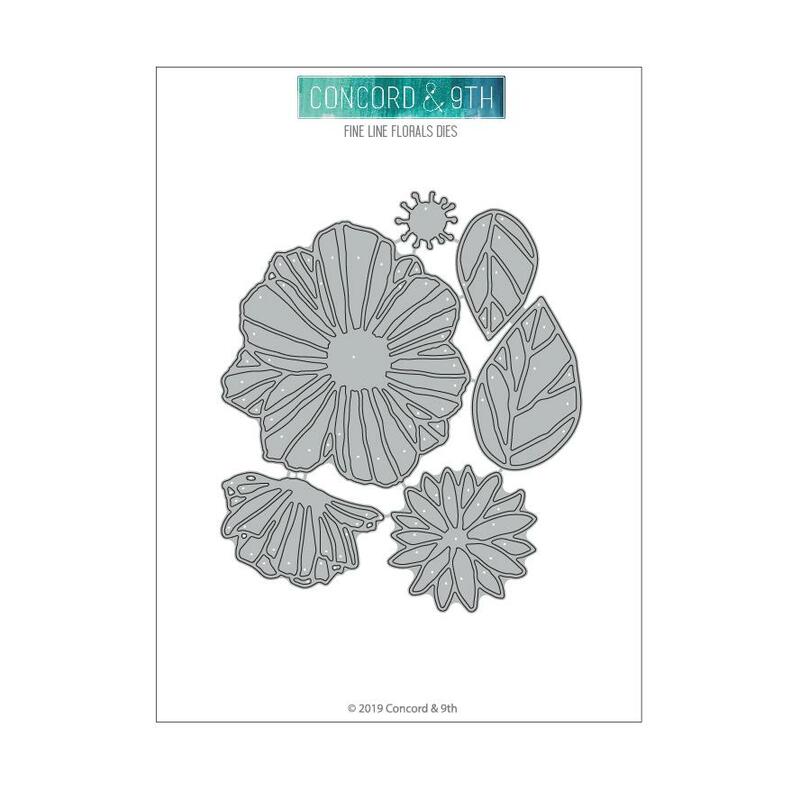 6 piece die set that coordinates with Fine Line Florals stamp set. 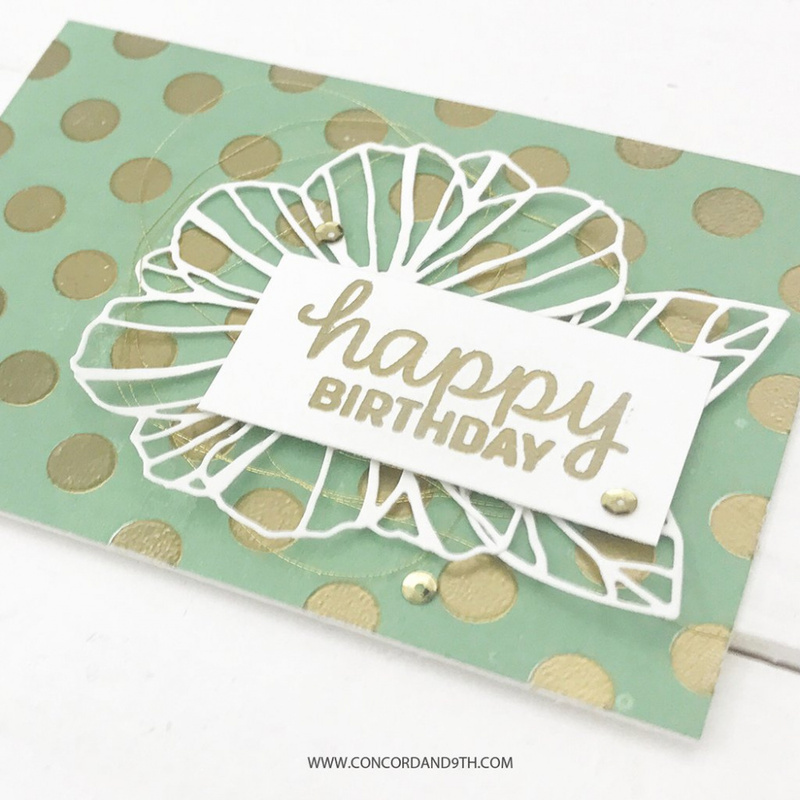 For best results, use a card stock shim with these dies due to their intricate design. 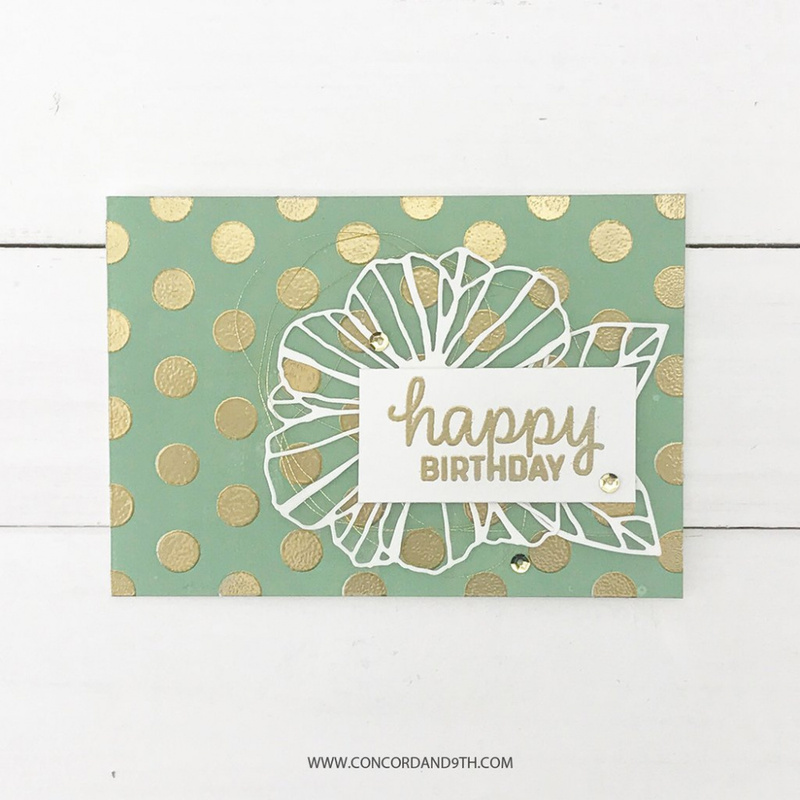 These dies can be used at least 2 ways. 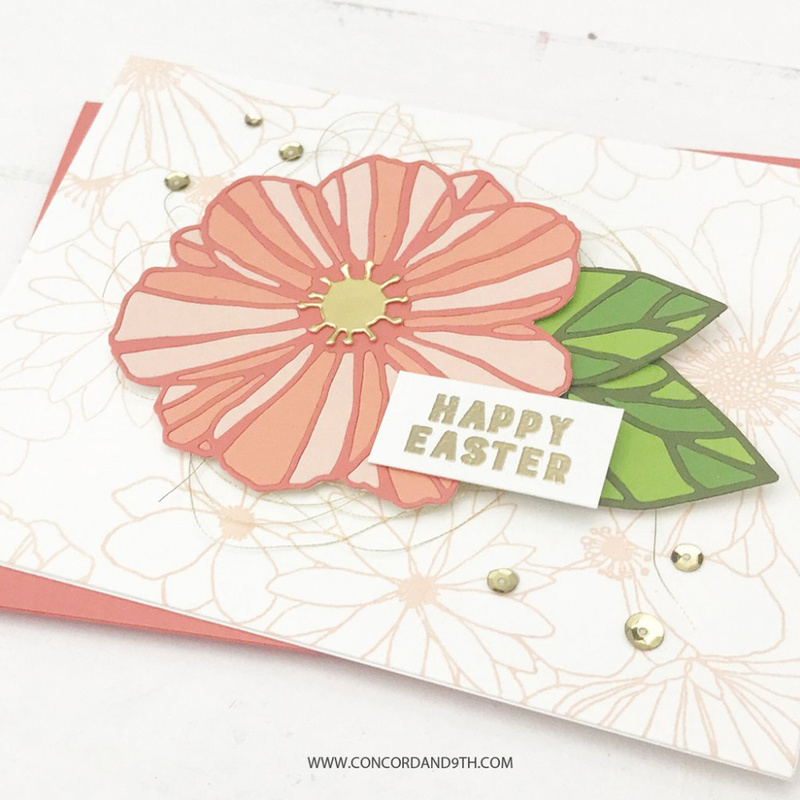 Stamp the large floral spray on your cards and add the detailed dies on top of the coordinating flowers, or create a die cut spray on your own. 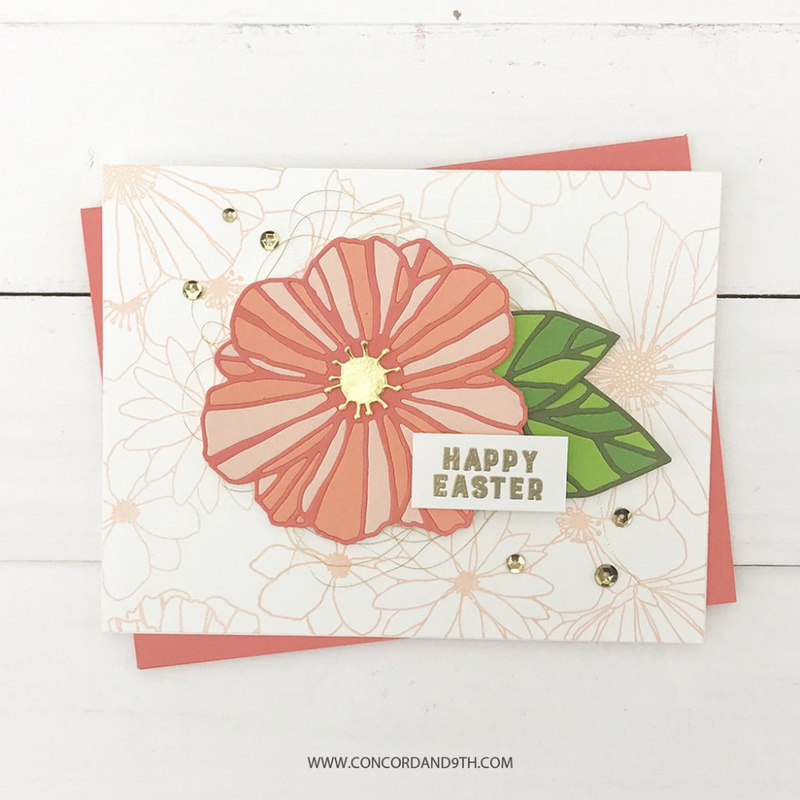 Watch the video for tips & tricks on how to use these dies!